The Illusive Man, leader of the pro-human black ops group Cerberus, is one of the few who know the truth about the Reapers. To ensure humanity's survival, he launches a desperate plan to uncover the enemy's strengths-and weaknesses-by studying someone implanted with modified Reaper technology. He knows the perfect subject for his horrific experiments: former Cerberus operative Paul Grayson, who wrested his daughter from the cabal's control with the help of Ascension project director Kahlee Sanders. 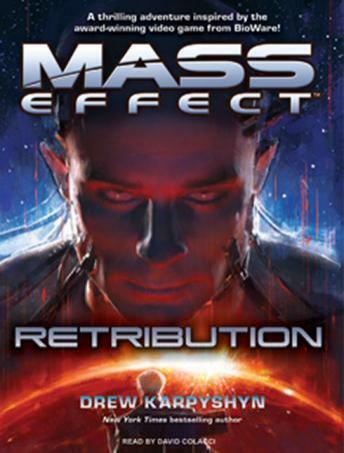 Good for those suffering from Mass Effect withdrawal and, like the prior book, good Cerberus action. Objectively, probably not that great.